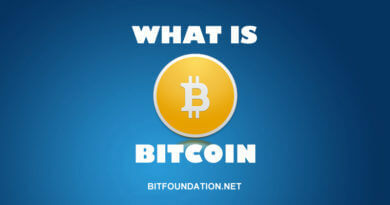 Iqoption is a binary trading platform that lets members trade different currency including bitcoin to gain profit. There are many IQoption strategies in regards to trading. 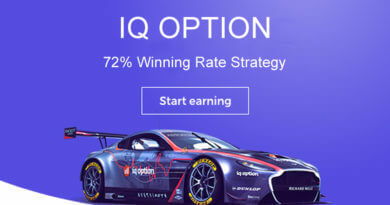 Some claims that their IQoption strategy is 80 to 99% sure win. We tried and lose some money with these strategies. But we happen to came across a strategy that only claims to have 72% winning rate but it is very effective. We are able to win thousand of dollars but you have to be patient because trading is all about patient and timing. Stick with the strategy and don’t let your emotion get the better of you. When you lack patience your going to trade and you will go with your “gut feeling” which is very wrong and can cause you to lose money. Remember that you are trading money and not play money. 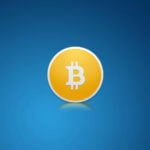 You can start trading in real account by depositing only $10. 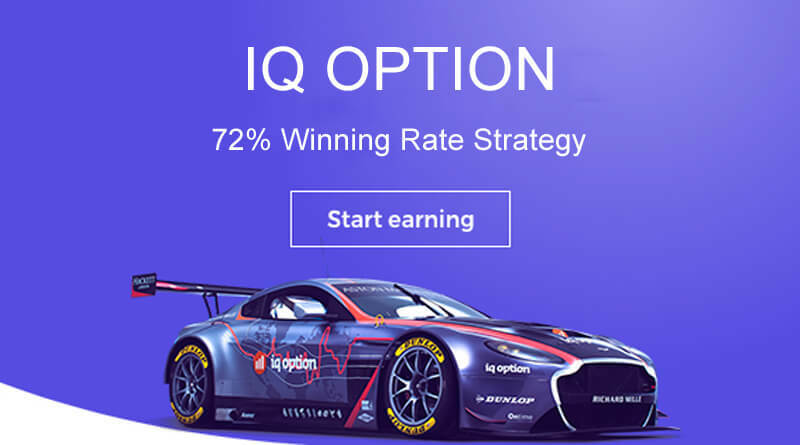 Can IQoption Get You Rich? The answer is definitely Yes. If you become a successful trader and use this strategy you can quit your job, buy a house or buy a car for yourself. 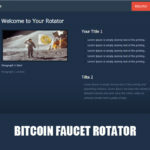 You can easily withdraw your earning as soon if you want to. Be your own boss and work only when you want. You can work everywhere and do your trading even when your in vacation. IQoption is been online since April 10, 2013 and have many awards on their belt. Recently they partner with Aston Martin Racing. They also have partnership with Formula 4. 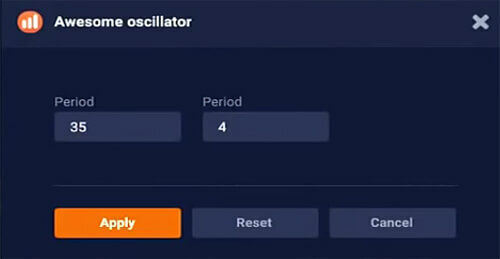 Trading in IQoption gives you two options. You can use a Real Account or Practice Account. You can check weather the strategy works first in Practice Account. In practice account you don’t need to deposit money. Your account will have free funds your can use to trade using the actual chart, but you can not withdraw your winnings in practice account. In your real account or live trading you need to deposit money in order to trade. You can switch from demo to real account when you are login by clicking the top right corner where your balance is. 3. If you want to trade with your real account you need to deposit at least $10. 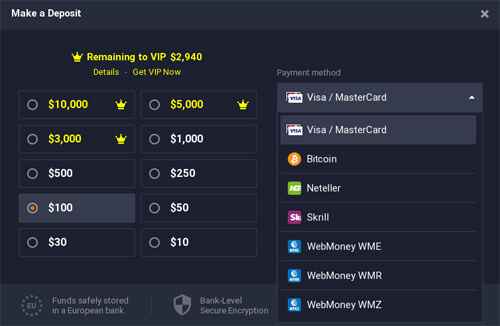 You can deposit in bitcoin, Visa Mastercard, Neteller, Skrill and Webmoney. 1. Login to your account and change the following. a. Chart Type change to candle sticks. 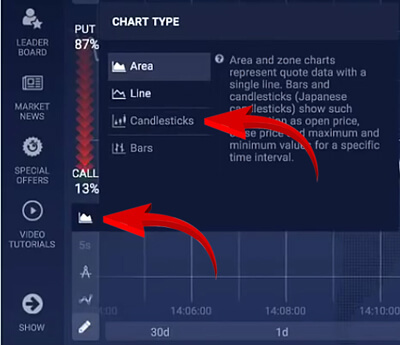 To do look for the chart type button located at the lower left of your screen. When your cursor hover over the button you can see the title of the button chart type. b. Time Interval change it to 30 seconds. 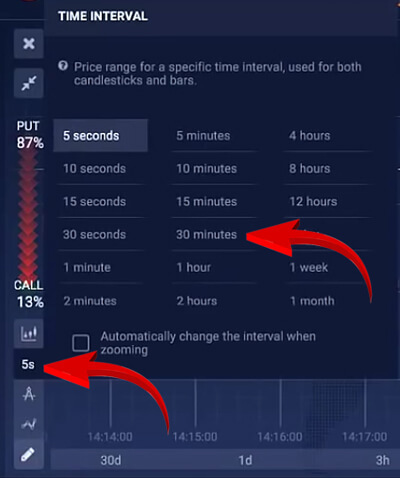 You can find the change time button just below the Chart Type. Be sure to check the colors exactly as it is seen here. Because these color indicators will intersect with each other and the different in colors let the trader to clearly see the changes thats been made by the lines. 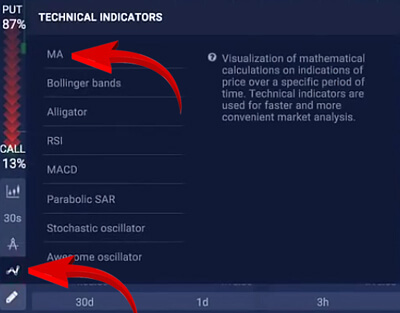 Why are we adding Technical Indicators? We are adding the lines that will determine if the value will go up or will go down. These lines will serve as our markers and make it as a base of our strategy. Why do we need to add three lines? 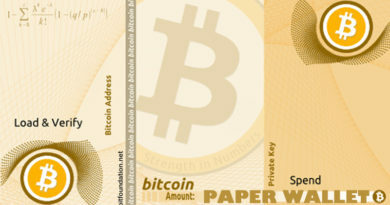 These lines will intersect with each other when the price or a certain currency or goods goes up or down. c. Technical Indicators – click the button technical indicators and click MA and add Period 25 EMA color Red. Then click again the MA to add another one 18 EMA color Red. Then Finally click MA again and add another Period 7 WMA color Yellow. 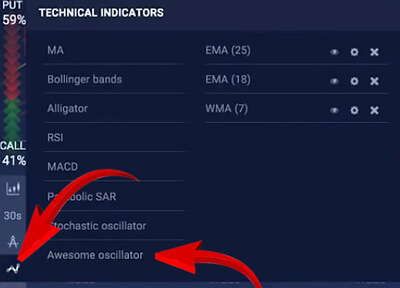 d. Add Awesome Oscillator. Set it to Period 35 and Period 4. Now we have set up our strategy it is time to make trades. There are two options you can trade. One is Call and the other one is Put. Call is when you predict that the price will go up and Put when the price will go down. If the yellow line goes down, intersect and went pass the two red lines you should immediately make a trade and bet on PUT. If the yellow line goes up, intersect and went pass the two red lines you should immediately make a trade and bet CALL. The minimum bet or trade is $1. You should always pick the highest possible trading exchange rate. Always pick the 80% plus when you find pairs to trade. 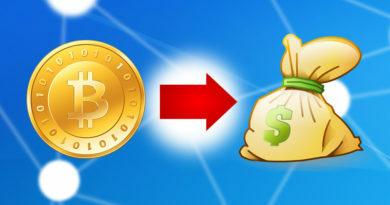 Members can trade for Cryptocurrency such as bitcoin and ethereum, Stocks such as mcdomalds and apple, Forex currency trade USD/EURO, Options such as Tesla motors and ETFs for biotechnology and Li-ion power.